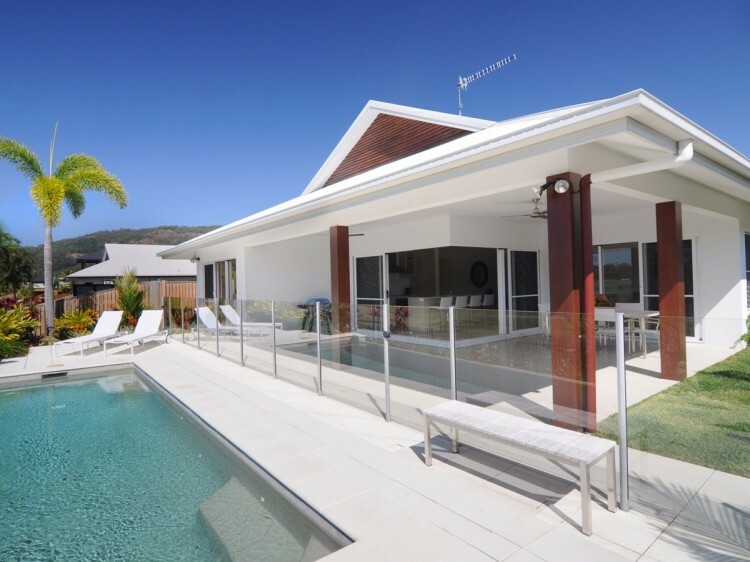 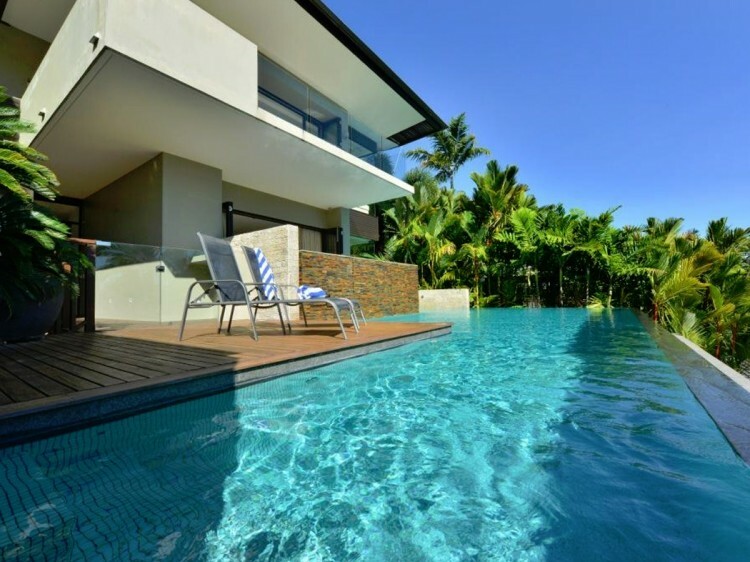 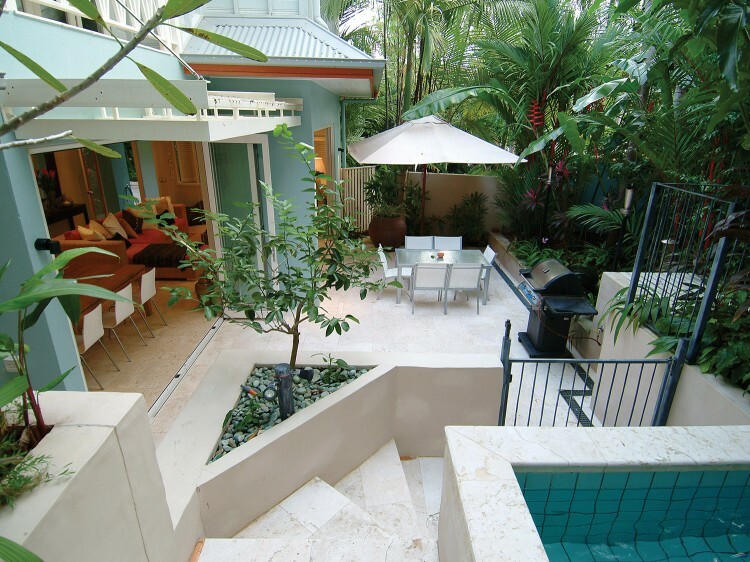 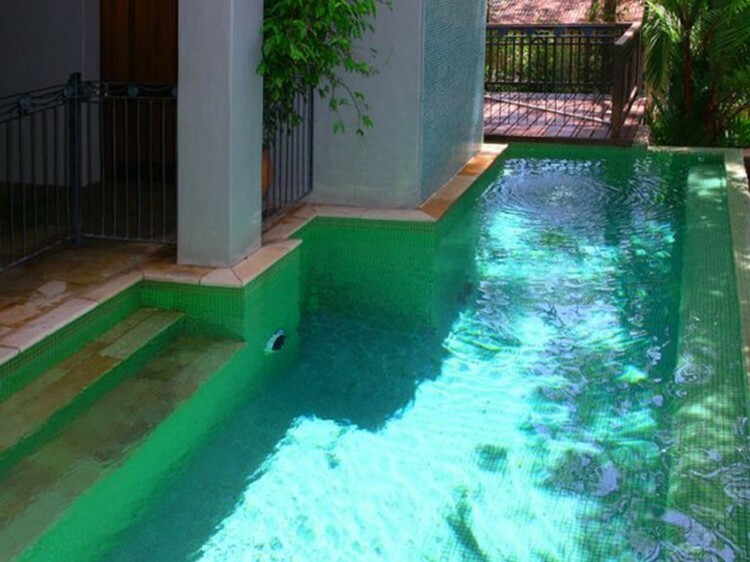 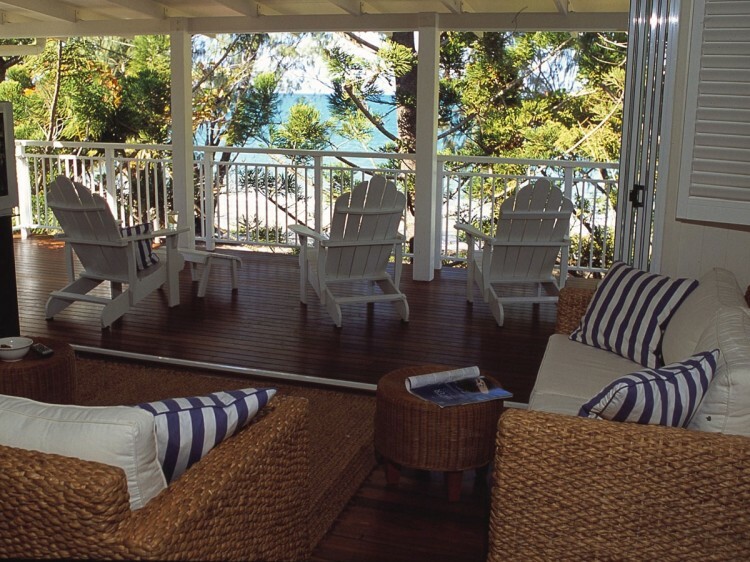 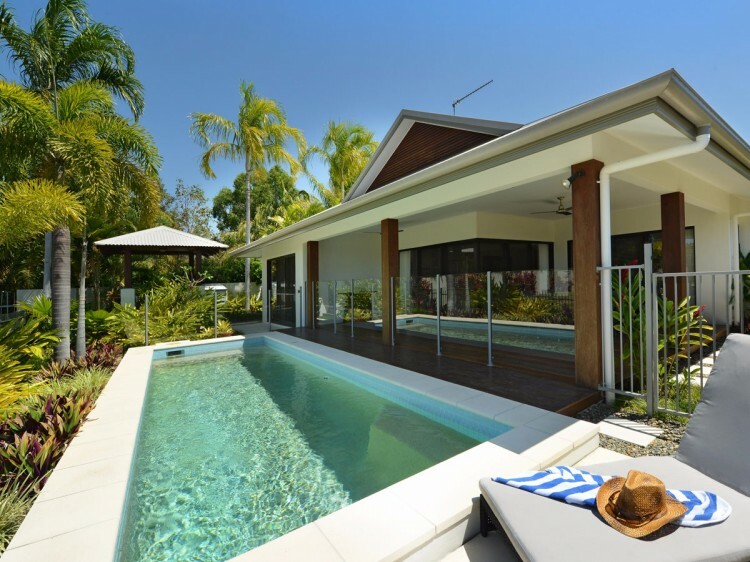 Make your next getaway truly special with a Port Douglas holiday home. 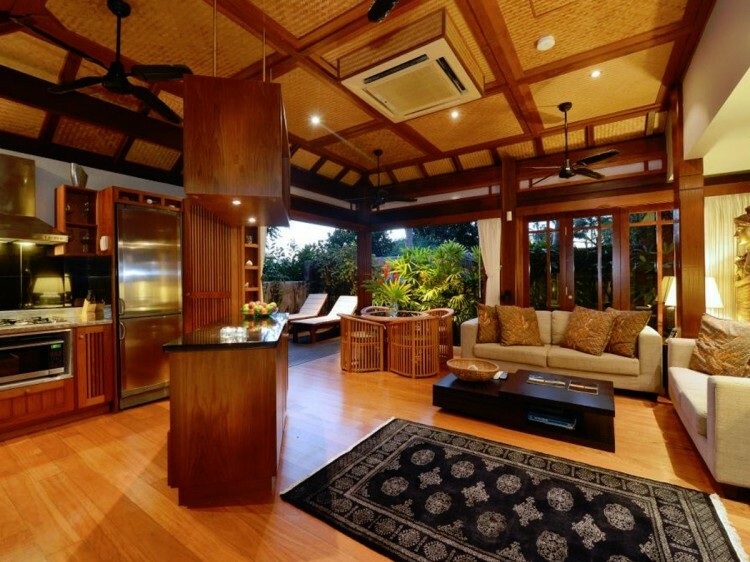 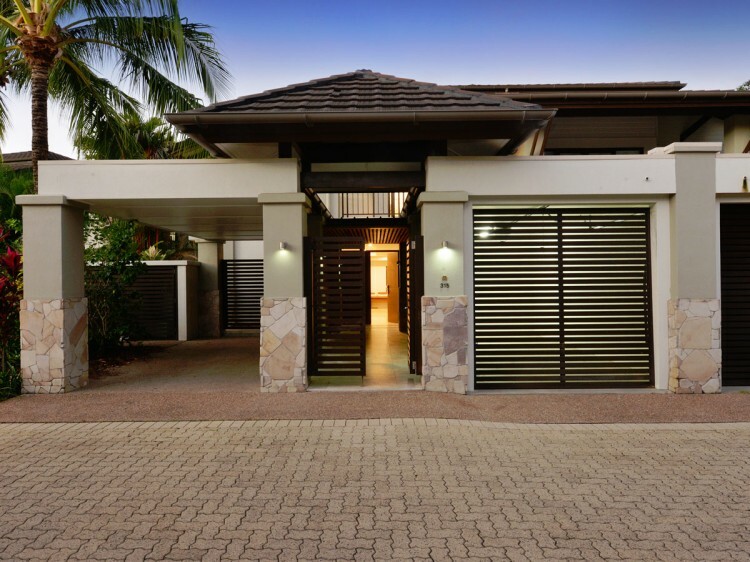 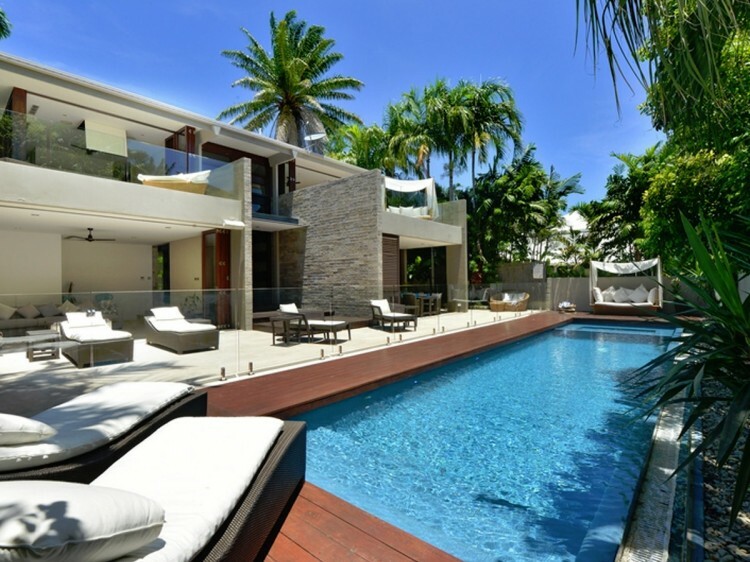 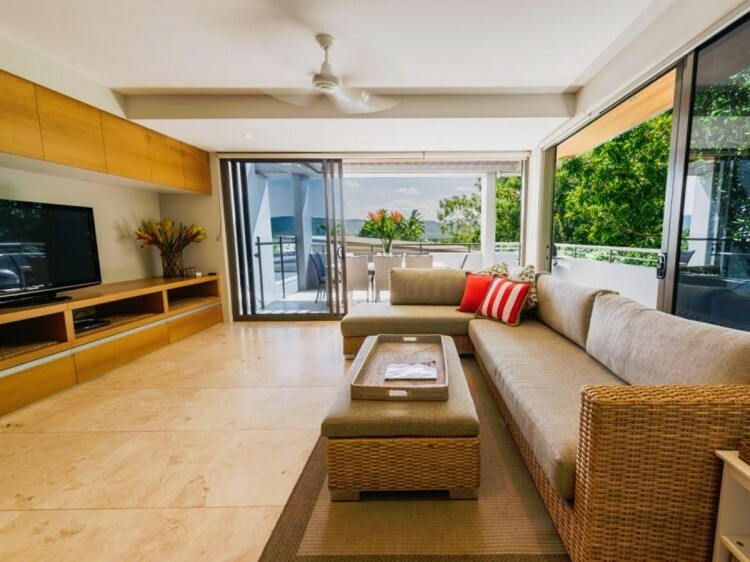 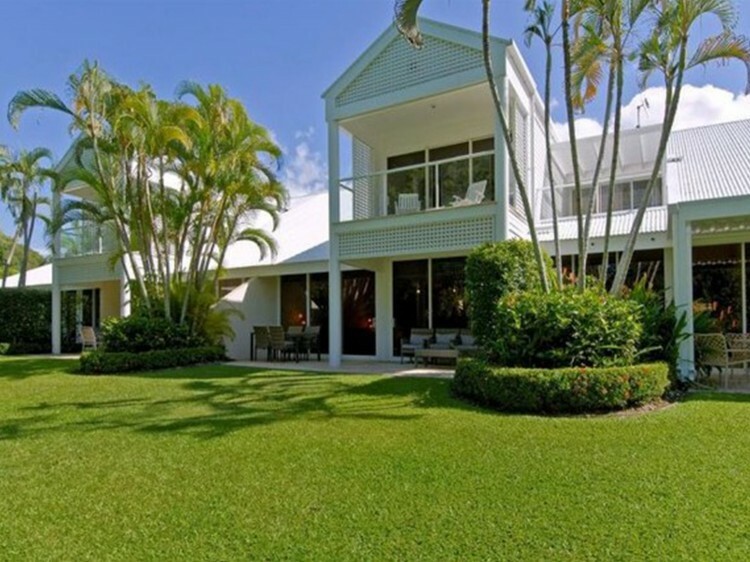 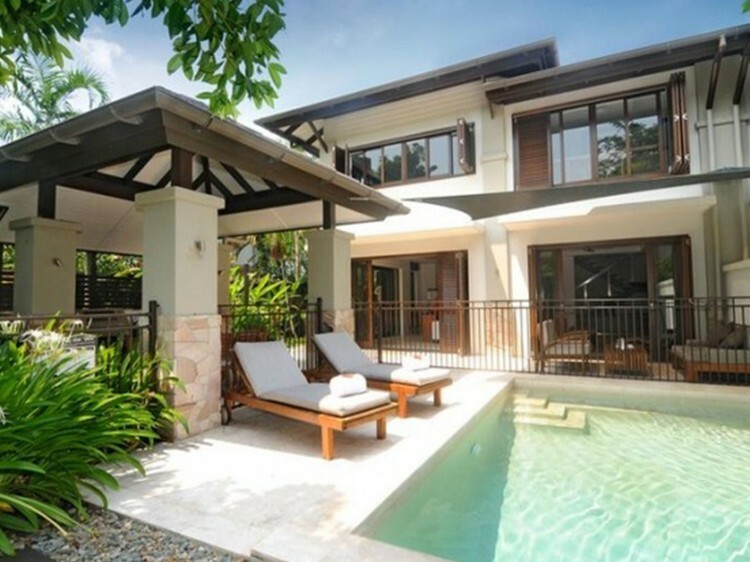 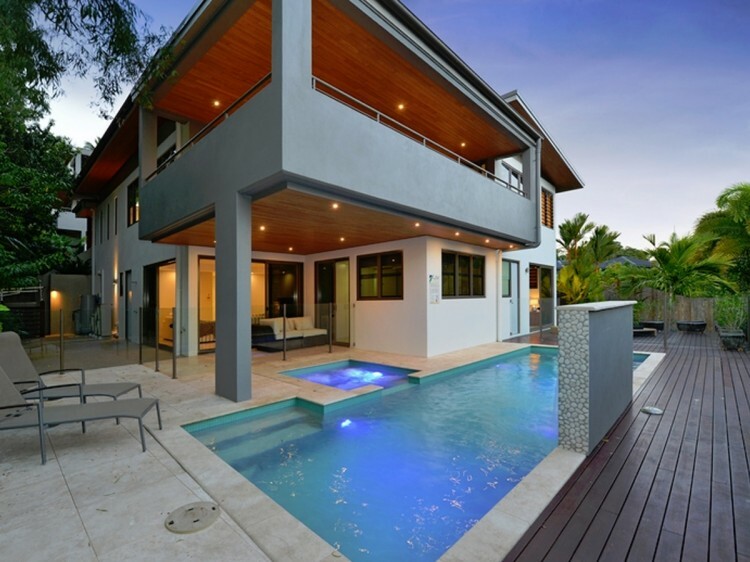 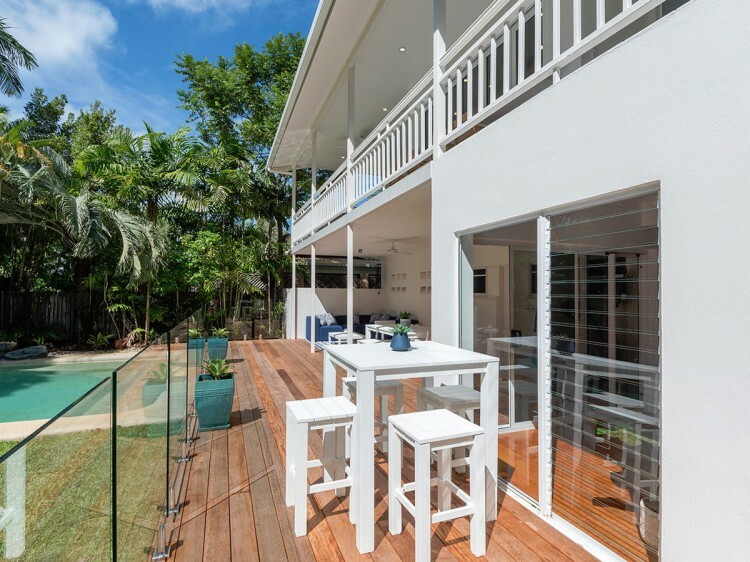 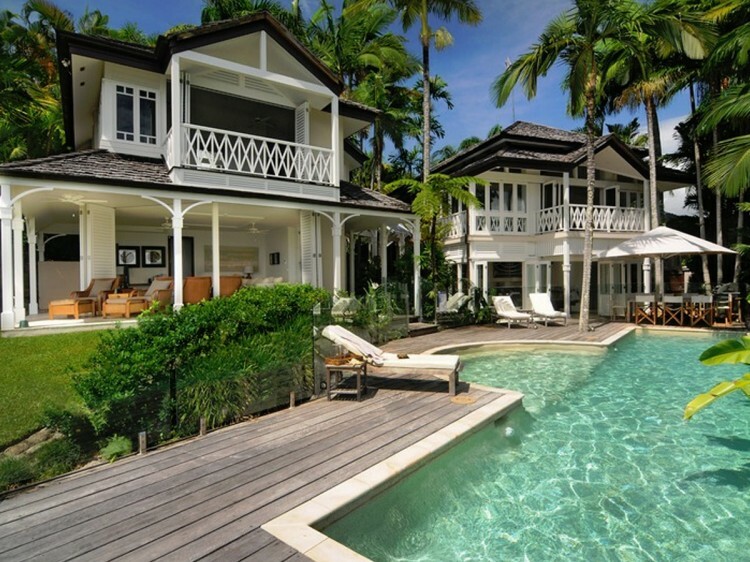 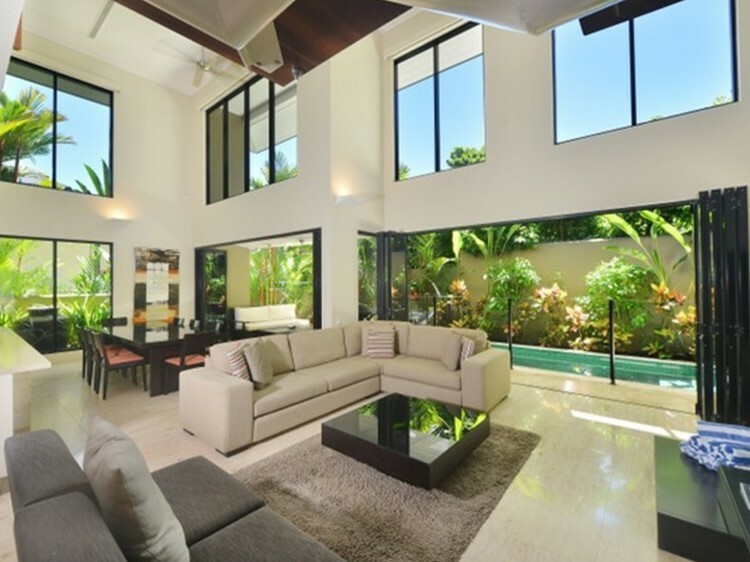 Enjoy privacy, spacious living, and luxury rolled into one unforgettable Port Douglas escape. 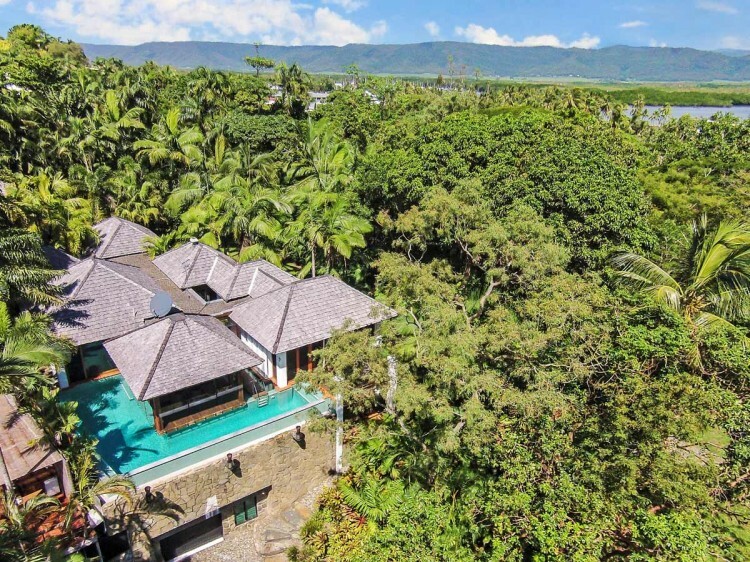 On top of all this many of the Port Douglas holiday homes have breathtaking views of Four Mile Beach or the luscious hinterland, while others boast direct beach access, and some are nestled in the heart of town, so the restaurants, boutiques, and cafes are all within walking distance! 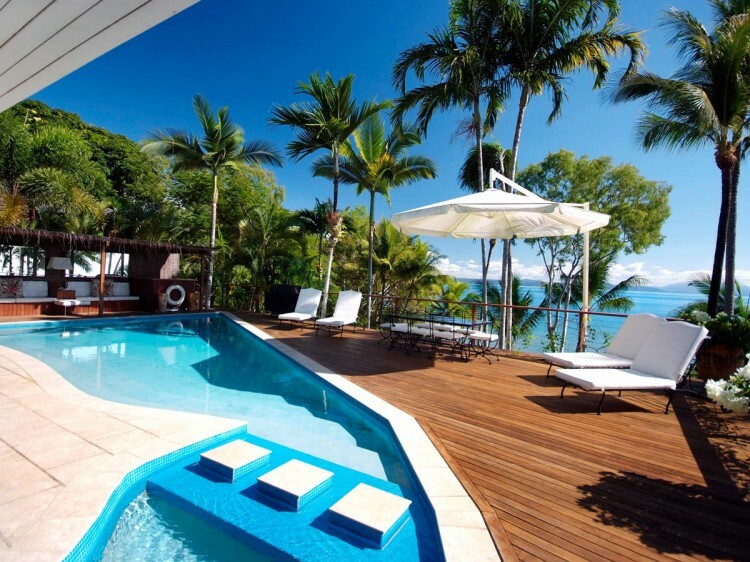 Getaway to Tropical North Queensland in a Port Douglas holiday home today with Discover Queensland.